Star gooseberries (அரிநெல்லிக்காய்) are a rich source of vitamin C and minerals. During our childhood, we used to eat them raw. Traditionally, star gooseberries are pickled and preserved during summer months. Pachadi made with these tangy berries are tasty and healthy. 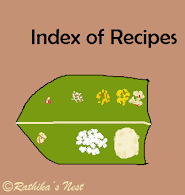 Check out this traditional recipe. Method: Wash the gooseberries well and boil them in ¼ teacup (50 ml) of water for 3 minutes on medium flame. Switch off the stove and allow them to cool. Later, remove the seeds and grind the flesh of the berries with green chili into a fine paste. Transfer the paste to a bowl and add in fresh curds and salt. Mix well and keep aside. Heat oil in spice pan and add mustard seeds. Once they start to sputter, remove from fire. Add the seasoning and curry leaves to the pachadi. Serve with rice and sambar or rasam. 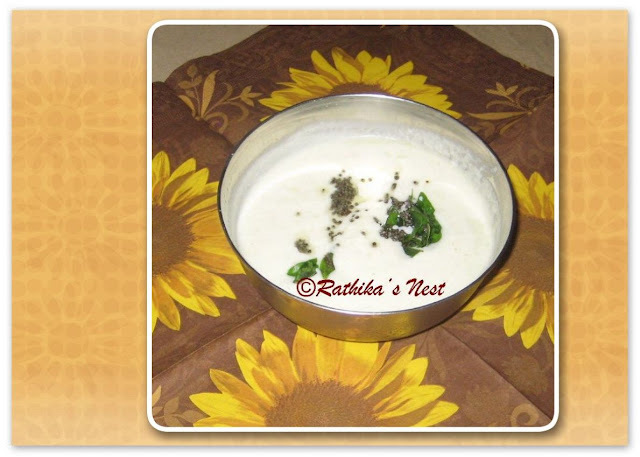 Note: Use only fresh curds as the berries lend sour taste to the pachadi.